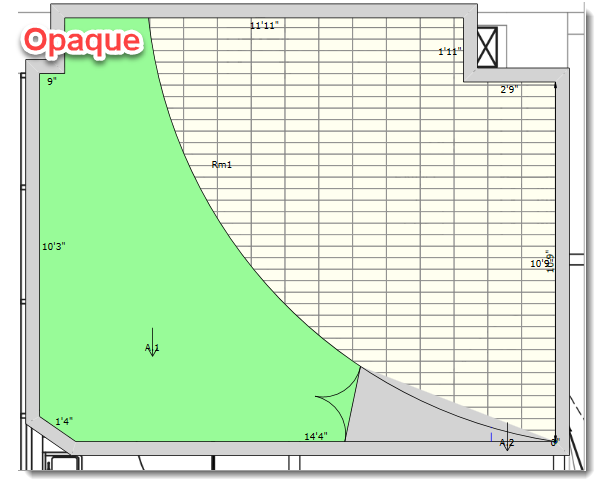 How can I see my diagram under my products when printing my report? – Measure Square Corp. 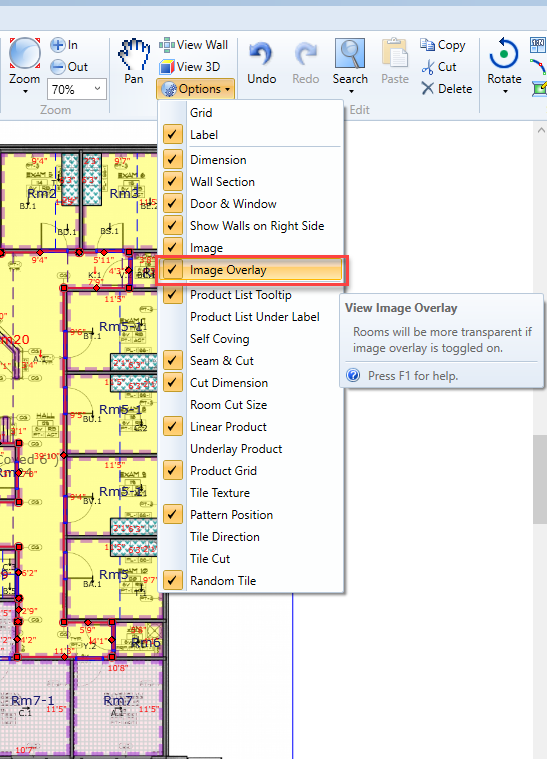 This article will show you the settings to adjust so you can see through the products applied to rooms to be able to read the floor plan when printing. 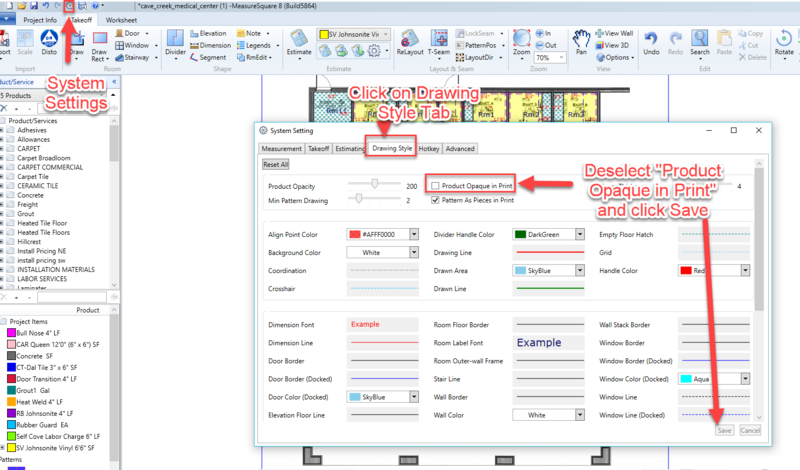 Step 1: Go to system settings, and select the "Drawing Style" tab, deselect "Product Opaque in Print", and click Save. Step 2: From the View tab towards the top right, click on options, and check "Image Overlay". 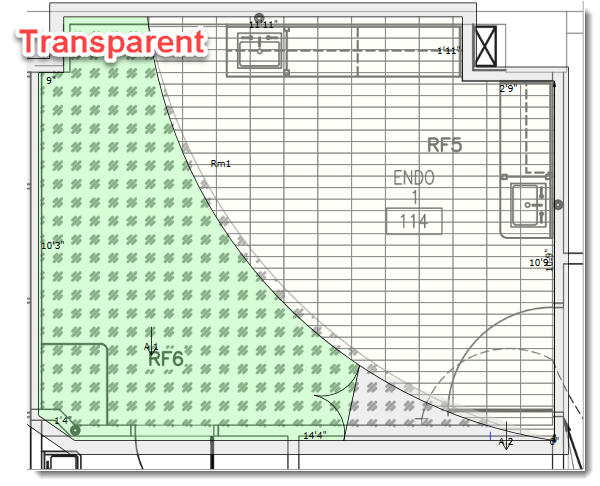 Step 3: Go to File -> Print, diagram will change from opaque to transparent, where diagram is viewable under applied products.